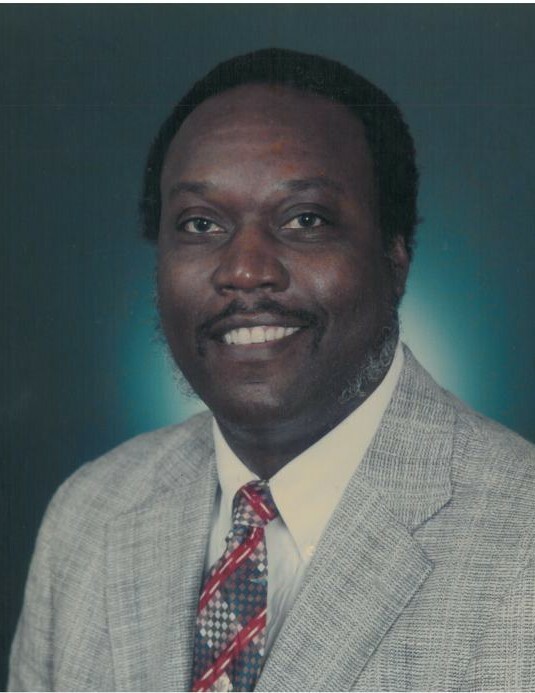 James Arthur Polk, 71, passed away Sunday, August 19, 2018 at Kitty Askins Hospice Center in Goldsboro. A memorial talk will be held Saturday, August 25, 2018 at 11:30 a.m. at the Kingdom Hall of Jehovah’s Witnesses in Goldsboro. Mr. Polk was born in Texas on November 26, 1946 to the late Berry Polk Sr. and Edna Douglas Polk. He was a veteran of the United States Air Force. He is survived by his wife, Johnnie M. Polk; his step-daughter, Jennifer J. Artis (Conrad); three step-grandchildren, Kalauni Caldwell, Conrad Artis III and Krystal Armstead; fourteen step-great-grandchildren; two step-great-great-grandchildren; four sisters, Alice Sanders, Carrie M. Holbert (David), Martha A. Dow and Rosetta Willis (Jeff); four brothers, Berry Polk Jr., Thomas J. Polk, Lewis C. Polk and Espsy Polk (Margaret); his aunt, Annie Mae Bell; his niece, Shari Polk and a host of other nieces and nephews. In addition to his parents, Mr. Polk was preceded in death by two brothers, Eddie Polk and William Polk.